Franciscus Liszt – named after the monastic order which his father Adam had once joined – was born in Raiding in eastern Austria, where Adam Liszt was a manager on the Eszterházy estates, and had been a cellist in the palace orchestra when Haydn was Kapellmeister. 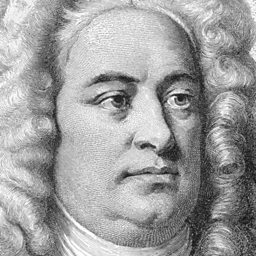 Adam took his amazingly gifted young son first to Vienna to study with Czerny (piano) and Salieri (composition), then to Paris. Aged 15 when Adam died, Liszt was already famous as a pianist of mesmerising virtuosity and musicianship. The 1830 Paris revolution established Liszt’s republican political sympathies. 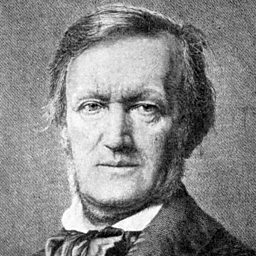 Further radical influences were the music of Berlioz, Paganini’s violin playing, and friendship with the maverick Catholic Abbé Lamennais. A relationship with the older (and married) Countess Marie d’Agoult necessitated the couple’s elopement to Switzerland and Italy, where their three children were born (their daughter Cosima was to become Wagner’s second wife). When the River Danube disastrously flooded in 1838, Liszt’s fundraising concerts awoke a proud awareness of his Hungarian roots. The next years of concert touring thrilled audiences from Ireland to the Ukraine, with Liszt performing a formidable repertoire, ranging from Handel to Chopin besides his own music. From 1847 Liszt rarely played in public. Settling in Weimar with the Ukrainian (and married) Princess Carolyne Sayn- Wittgenstein, he composed, taught piano pupils and conducted and enlarged the Weimar orchestra: major events were the premiere of Wagner’s Lohengrin (1850) and two Berlioz festivals. Revisions of piano music from the Swiss and Italian years produced supreme Romantic masterworks in the first two books of Années de pèlerinage (1838–61) and Études d’exécution transcendante (1838–51), and a remarkable fusion of sacred inspiration and secular forms in Harmonies poétiques et religieuses (1833–53). Besides the Sonata in B minor (1852–3), Liszt also completed two piano concertos (1849–56 and 1859); his Dante Symphony (1856–7) and Faust Symphony (1856–7); a Missa solemnis for the new cathedral of Esztergom (Gran) in 1855–8; and an uneven, but powerfully influential set of 12 symphonic poems (1841–58). In 1861 Liszt followed Princess Carolyne to Rome, where Vatican-related intrigues concerning the annulment of her Catholic marriage destroyed her and Liszt’s own marriage plans. 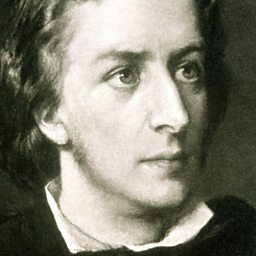 Staying on in the city, Liszt took minor Catholic orders and completed two large-scale oratorios, St Elisabeth (1857–62) and Christus (1866– 72). 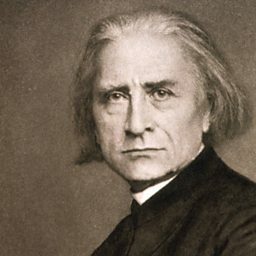 From 1869 Abbé Liszt divided his life between Rome, Weimar and Budapest, completing a third book of Années de pèlerinage in 1877, and exploring an astonishing, pre-modernist sound-world in his last piano and choral works. James Rhodes talks about Liszt's obession with death and the composer's Totentanz. 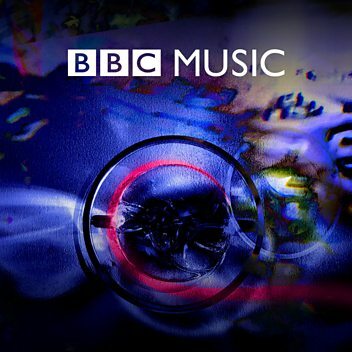 Pianist George Li plays Liszt's La Campanella live on In Tune at the Edinburgh Festival. The pianist plays Liszt's Concert Etude 'La leggierezza'. "One of the great piano performances of the last 20 years"
James Rhodes discusses Sergio Tiempo performing Liszt. Pianist Dinara Klinton plays 'Feux Follets' from Liszt's Études d’exécution transcendante live in the In Tune studio. 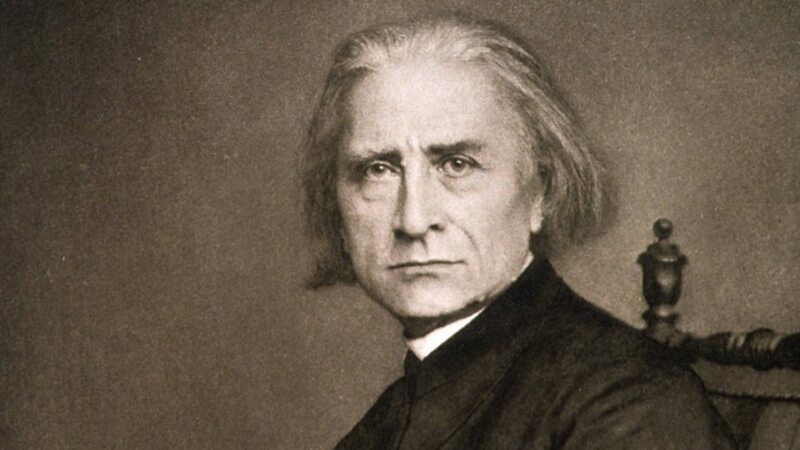 Donald Macleod explores the life and work of Franz Liszt. 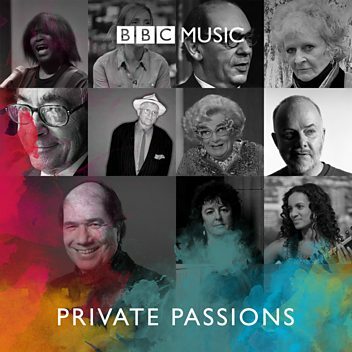 Donald Macleod explores Liszt's extraordinary contribution to the piano repertoire, alongside the music of his friends, rivals and proteges. 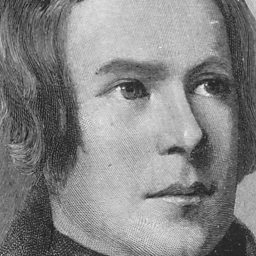 Donald Macleod explores Liszt's life through his letters. (Chopin) 6 Polish songs transc. 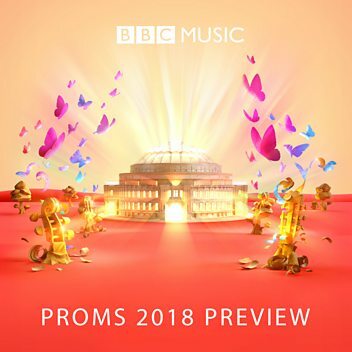 for piano, No.6 "Heimkehr"
Could this be the saddest goodbye song? An explosive performance of Mendelssohn!